Some of my best Snapseed presets that are for taking photos of drinks. No, really! Stay with me here, because these are some of the most useful presets around! Designed specifically to work great in situations where the subject (e.g. drinks!) has plenty of color and needs to be central to your composition. Perfect for those night out photos at the bar with friends, or for more serious shots you know are going up on Instagram. 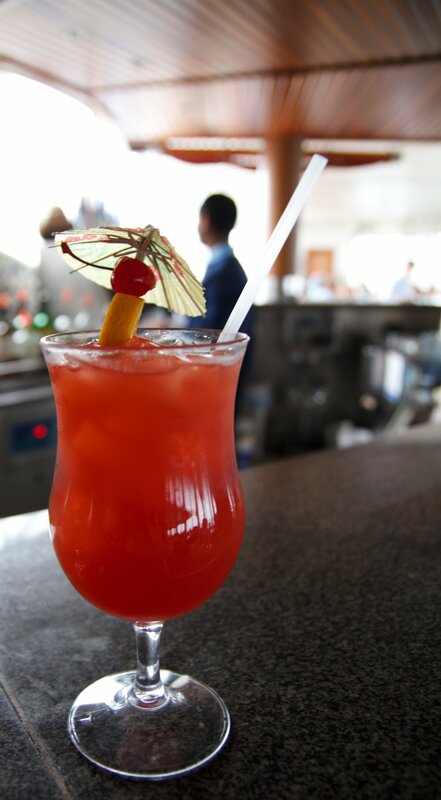 If tropical drinks are your thing, then this preset will be your best friend. With color that just pops, and just enough of that classic bar mood, this preset gives you everything, minus the cheesy umbrella. So let’s say you are drinking on a cloudy day, what do you do? Use this preset, that’s what you do! Great for bringing out just a bit of warm tones to an otherwise grey day, all without making things look overblown. Sometimes you just want those drinks to stand out despite the epic background and this is just the preset to make that happen. With a hint of blue, perfect for those cruise drink photos! A no-holds-barred preset that pops the color, damns the torpedos and goes full-screen (no vignette) for your drinking pleasure. Tropical but sophisticated, colorful but not to an extreme, this preset wants you to pack your back and visit someplace warm (tones).